What’s the Project? 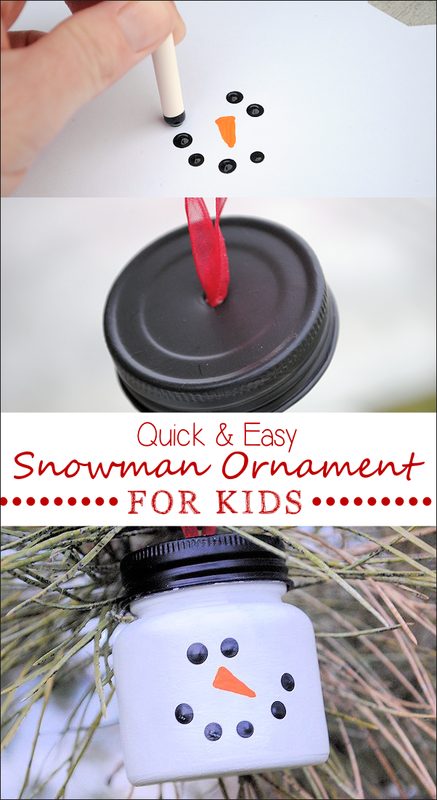 These cute snowman ornaments to make for Christmas are a perfect Christmas craft for kids. Paint a small jar and add a face and you’ve got a really cute ornament to hang for your tree for years to remind you of your cute little ones. I love doing projects with my kids, whether it’s fun Christmas crafts for kids or baking with them in the kitchen. It’s just a great way to spend time together and enjoy the season. Here’s a very fun, very easy, very fast Christmas ornament that you can make with your kids this Christmas. 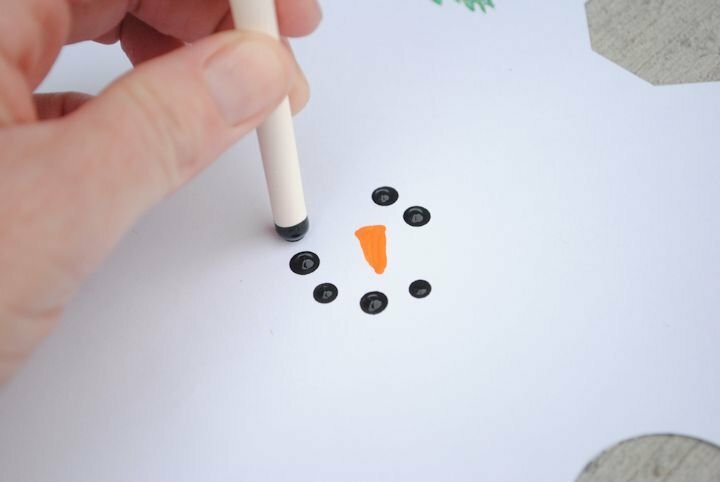 Everyone loves easy Snowman Ornaments to make for Christmas, don’t they? 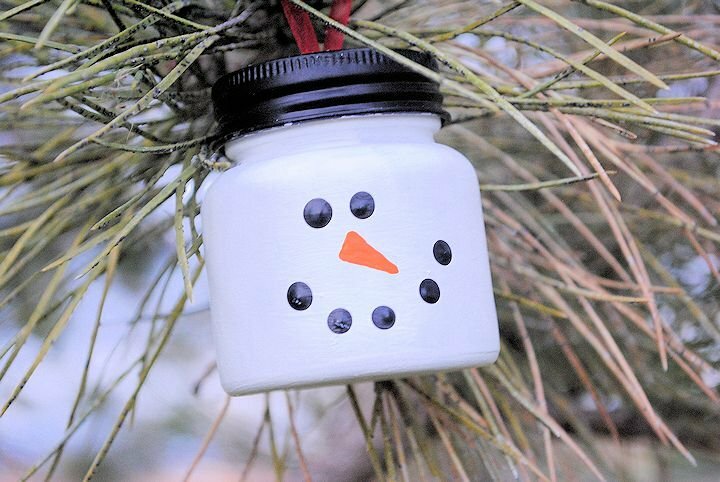 It’s just a cute little snowman ornament for Christmas made using acrylic paint and a baby food jar! So easy-your kids will love this. This could be a great idea to make for a kid’s Christmas party like a class party. Or just to make with your kids or grandkids at home for fun! Paint your jar with your white acrylic paint. It’s going to take about 4 coats to cover it if you want it really white, and you have to let it dry in between, so be ready to be a little patient. 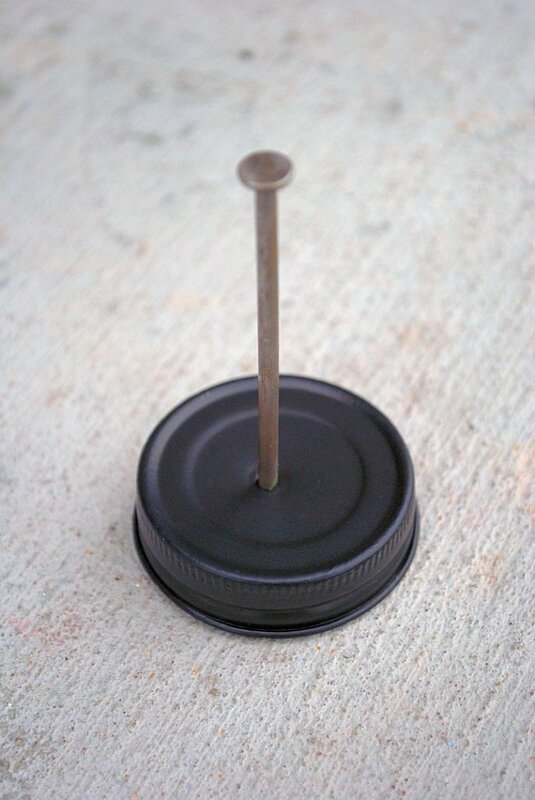 Paint the lid of the jar with your black acrylic paint. This won’t take quite as many coats-maybe just two to cover it completely. Paint that cute little face on your jar using your white, black and orange acrylic paint. Screw your lid back onto your jar and you’ve got yourself a cute little snowman ornament for Christmas! So cute and so easy! What a great craft! I’d love the stuffed stocking! Very cute idea. 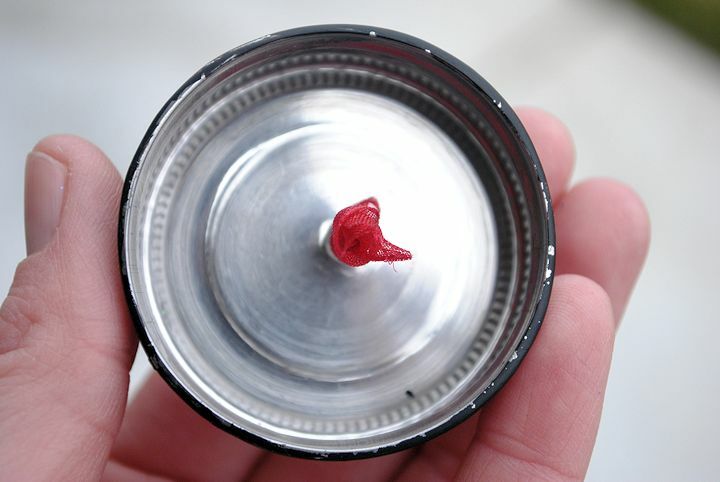 You could also pour the white paint into the jar and swirl it around to coat like they do with the clear ornaments. I make a new set of ornaments each year for our tree and to give as gifts. This year I am making mini stockings. 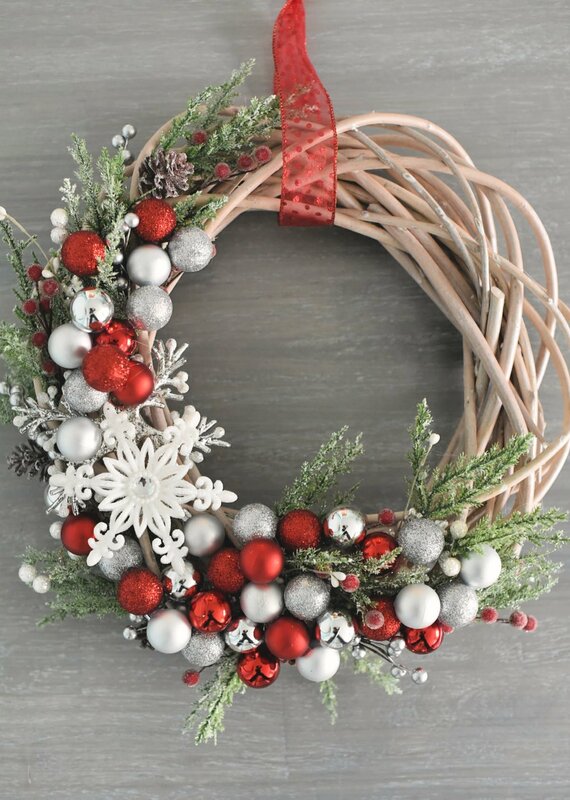 I love this simple ornament! Thanks for sharing! Oh I’m always crafting something. Lately it’s been paper ornaments. It’s amazing how simple yet pretty they are. I hang them around the house and they look so beautiful. Thanks for the chance to win this wonderful giveaway!! I’m crafting all kinds of things with my Cub Scouts from catapults to bird houses. I helped my Girl scouts make handprint Christmas tree bags and a snowman family on a small canvas. For my son’s class, we are making reindeer using their thumbprints on ornaments. So far I’ve crafted a yarn wreath and some cute christmas pj’s for my little one. 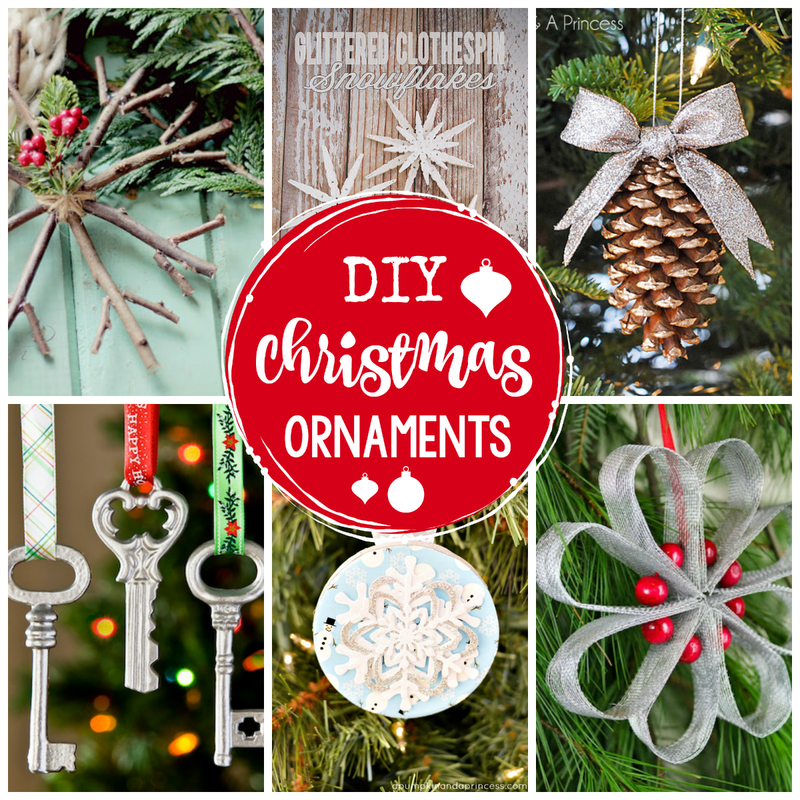 Would love to make some Christmas tree ornaments this year too! I’m making boa scarves for my girl scout troop this Christmas. What a cute project. Great! I am making cards with my Silhouette. I was just telling my husband how I want to do snowmen decorations for Christmas. And we’re just starting to feed my daughter solids and will have lots of baby food jars! This is such a great idea! Great idea! I knew I’d saved all those baby jars for something, despite my husband’s nagging to throw them away! (; Men! I’m crafting these, for sure! Plus a couple wood/vinyl crafts. This year I’m making holiday hair bows and ornaments out of resin. I’m also planning on painting glass ornaments with the kids, which would make this giveaway perfect! Thanks for this opportunity! I’m crafting some Christmas decorations ;) What a great giveaway! would love to win! I’m going to try and make these cute little ornaments for my daughter’s Christmas party. Im crafting Burlap Stockings…sew cute! Thank You!!! I am making a lot of felt ornaments- birds, owls, penquins, etc. What an adorable idea! I have lots of baby food jars!!!! We are making snowman ornaments from mini ceramic pots, then I’m doing quite a bit of sewing. This holiday season I’m busy crafting all of my Christmas cards, wreaths, around-the-house decorations and not to forget I am super busy BAKING UP A STORM! :) It’s my favorite time of the year!! I am loom knitting dishcloths and an Ipad bag for christmas presents, and a hat for me! I would LOVE to win a stocking full of craft supplies!! Thanks for the chance to win! I am mostly sewing this year, skirts and dresses and embroidering on some shirts. I have other plans but time is running out! I had hoped to make some more ornaments to decorate the packages with, maybe I will get to it! These would be cute to use and put tiny little gifts in as a bonus for Christmas day. I do not think anyone would suspect a thing. Cute project! Thanks for having a give-away! I am making pajamas for my two grand kids, rice heat bags for my three adult children and a new Christmas wall hanging for both families. Sometimes the simple crafts end up being the cutest! I’m currently working on a quilted double bed cover :) Thanks for the great givaway! 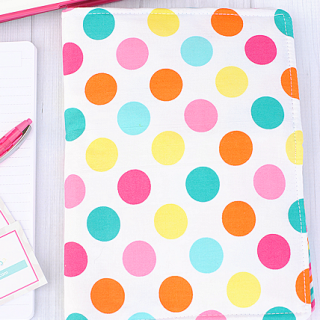 I’d love to win some craft supplies! I’ve just started crafting, but I’m sewing some projects (hopefully) and my husband and I are making some awesome shadow boxes. I am sewing key fobs and potholders and hopefully some zippered pouches. Crafting angry birds ornaments!!! Would love some more paint!!! Nothing yet…but these look cute. May give them a try. Oh my! This would be so fun! Pick me, pick me! I just started sewing and feel you are my craft mentor. Thanks! These are adorable! Makes me wish I had baby food jars! You can also get cute little jars at hobby lobby and use them. Love the upcycle on this little project! Well, Sarah….it seems as if I am doing just what you are doing! But oh well, we will have all of the great ideas for this coming Christmas!! Love this ‘little jar snowman’! These are super cute! I love how they would stand out on a Christmas tree! Thanks for sharing!! Love it, and I have a few baby food jars lying around! The kids and I are planning to make homemade playdough for their class. We are also wanting to make something for the great grandparents! I’m hoping to finish up some quilts for Christmas! I love your projects! This snowman ornament is super cute.. Now I just have to find someone with some baby food jars! Darling!! I’m going to do this! This idea is super cute! 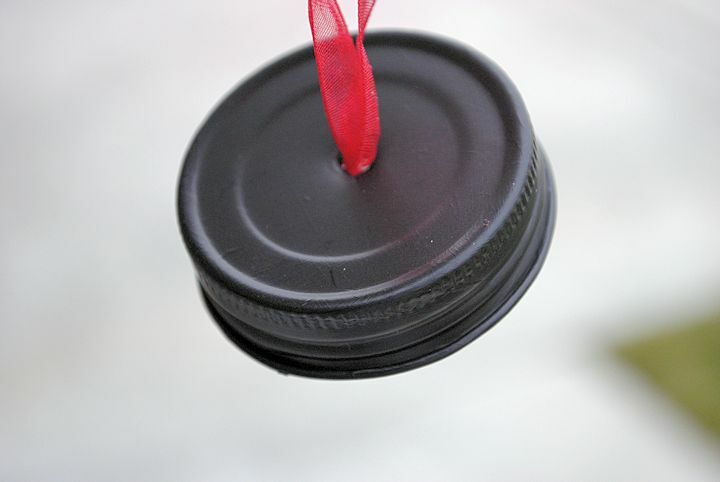 I plan on making some fun & easy ornaments with the kids. Thanks for the giveaway! Reindeer ones is a great idea! Making Christmas bows & tutus for my daughter! crafted a felt xmas tree and ornaments for toddler. also want to make our stockings, but need a sewing machine first! We’ve been making ornaments and DIY gifts. So much fun! I am crafting my holiday cards this year! 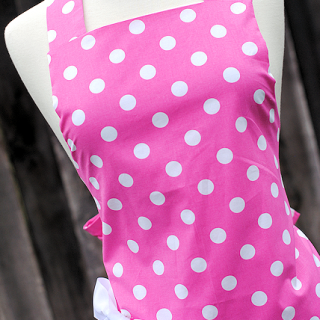 Crafting away, pj’s, pillowcases, fleece blankets and so much more. I love this project!! What a great use for a jar, and boy do I have tons of them! Going to try this one out! Thanks for linking up at the CSI Project Kids! This is just adorable! What are great way to use up all those little jars. These are adorable! I’d never have thought of this… I love it because older kids would get a kick out of making them by themselves! Would love for you to link this to my party! Amber these are sooooo cute! Thank you so much for the tutorial and sharing! I will be making these this coming Christmas! 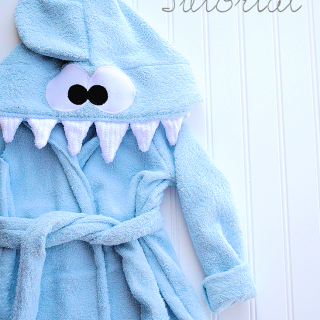 Looks like we will be making these for my daughters twins for their first Christmas. The older children will make these too. Love this!! i think it is the cutest!